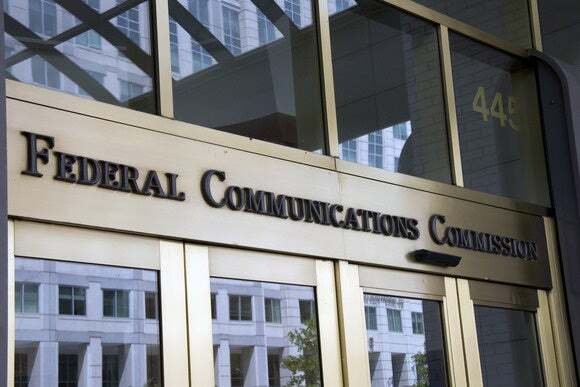 A U.S. Federal Communications Commission plan to cap, and in some cases cut, prices charged for widely used business data lines is probably dead after Republicans in Congress pressured the agency to drop a scheduled vote. For more than a decade, some U.S. businesses and advocacy groups have been pushing the FCC to regulate prices for middle-mile business broadband connections largely owned by AT&T and Verizon. This so-called duopoly has forced customers to pay billions of dollars in inflated prices, critics say. Supporters of price caps were oh-so-close, with the FCC scheduled to vote on a plan from Chairman Tom Wheeler on Thursday, but the agency abruptly canceled the vote Wednesday afternoon after pressure from congressional Republicans. The proposal remains under consideration by the FCC but appears to be dead, observers said. Republican lawmakers called on the FCC to halt controversial votes because the incoming Republican president, Donald Trump, will appoint a new Republican majority at the commission early next year. Republicans noted the FCC often limits its actions in the final months before a presidential transition. Wheeler ripped into Republicans, saying the items removed from Thursday's agenda were "controversial" because they were opposed by large telecom incumbents. Wheeler hopes the incoming Republican-controlled FCC will address business broadband and other issues, he said after Thursday's meeting. "It is unfortunate that hospitals and small businesses in search of competitive [broadband] alternatives will be denied that opportunity," he said. "They deserve better from this commission." Some business data connections run on slow, copper-based networks, but the networks are still in wide use and generate tens of billions of dollars in annual revenue for telecom carriers. Business data networks, sometimes called special access networks, link ATMs, credit-card scanners, mobile towers, and many office broadband networks. 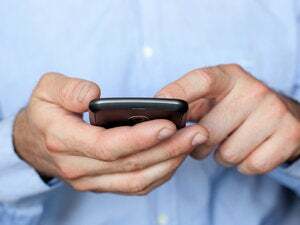 Wheeler's plan, released in October, would have capped and actually cut prices on low-speed TDM lines by 11 percent over three years, and it would have allowed businesses to file complaints with the FCC about pricing. It would have applied "light touch" regulation to high-speed business broadband, where cable providers are competing with the two large telecom carriers. Advocacy group Public Knowledge called the FCC decision to scrap the vote disappointing. The business data price-cap proposal and three other items scheduled for votes were "essentially completed and ready to move," Harold Feld, senior vice president at the digital rights group, said in an email. "It seems absurd that if Chairman Wheeler had scheduled the meeting on Election Day, we would have already resolved the decade-old proceeding on legacy business data services pricing," he added. INCOMPAS, a trade group for small telecom carriers, blasted the FCC for canceling the vote. "Failure to act tarnishes this FCC's competition legacy and punishes small businesses, schools, and libraries who have been promised faster speeds, lower prices and more competition," Chip Pickering, CEO of the trade group, said in a press release. "The voters ... want more competition and better pricing. The market is rigged for broadband monopolies."